Roxanne Turner is a Chartered Legal Executive specialising in all aspects of Private Client work. 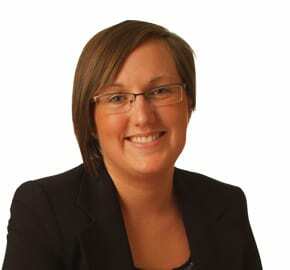 After 2 years working for a Firm of Solicitors in Exeter, Roxanne joined WBW Solicitors in 2006. In 2012 Roxanne achieved Fellowship status with the Chartered Institute of Legal Executives. During her time at WBW Solicitors Roxanne has dealt with a varied caseload to include Estate Administration, the preparing and registering of Lasting Powers of Attorney, the registering of Enduring Powers of Attorney, Deputyship applications, Statutory Wills, the preparing of Wills to involve the creating of trusts and issues relating to the Elderly and Court of Protection. Roxanne has a particular interest in working with clients with cognitive diseases to ensure that provisions are put into place for their needs to be met and their financial affairs to be kept in order as their condition progresses. She also acts in the management of the affairs of the elderly and infirm if there are no family members who feel that they could take the responsibility on themselves.